There’s nothing more frustrating than breaking your budget buying promo items that get tossed in the trash less than 24 hours later. Let’s face it – pens, t-shirts (you know, the ones that feel similar to cardboard) and lanyards are old news. Today, it is more effective to get swag items that people can actually use. You will be fulfilling a need of theirs and promoting your brand; a win, win. Some merchandise will depend on your industry – for instance, as a gym, athletic socks would surely be put to good use. Pop sockets are a huge fad right now. Almost everyone has a pop socket and when they don’t they want one. 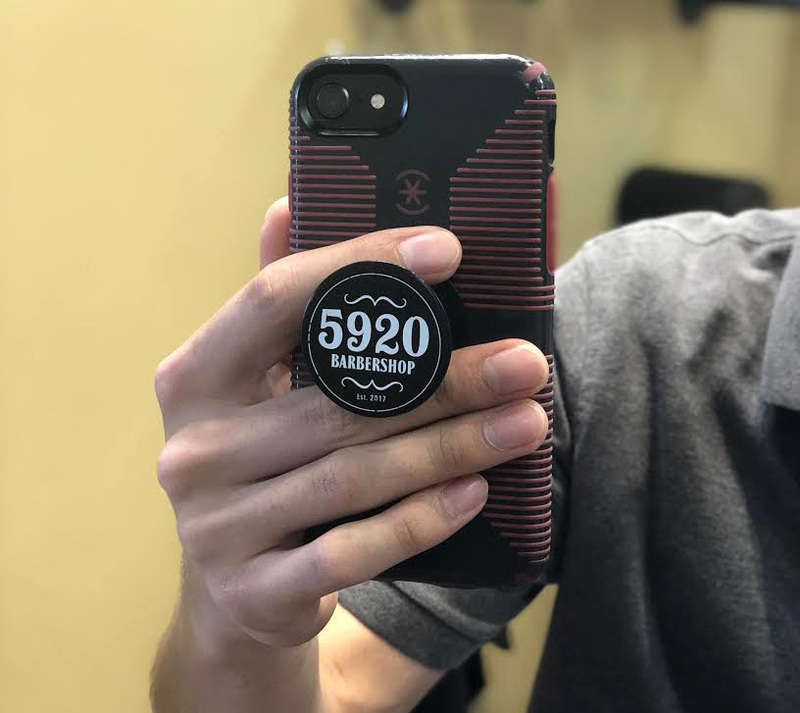 Design a fun, subtle pop socket and you will have anyone at your event booth begging for your prize. They are fairly cheap and high in demand (exactly what we’re looking for). The number, of environmentally conscious people, is growing rapidly. 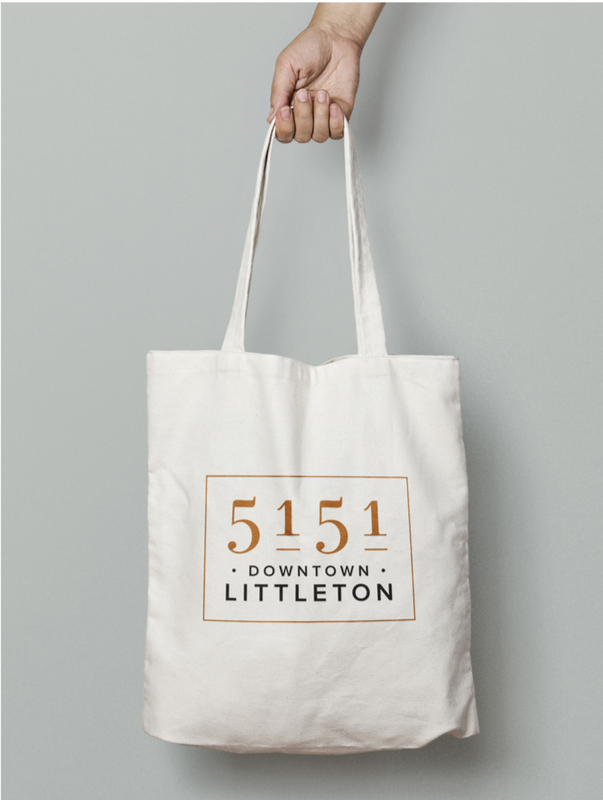 Show that your company cares and get branded merchandise out to your prospective customer with reusable shopping bags. 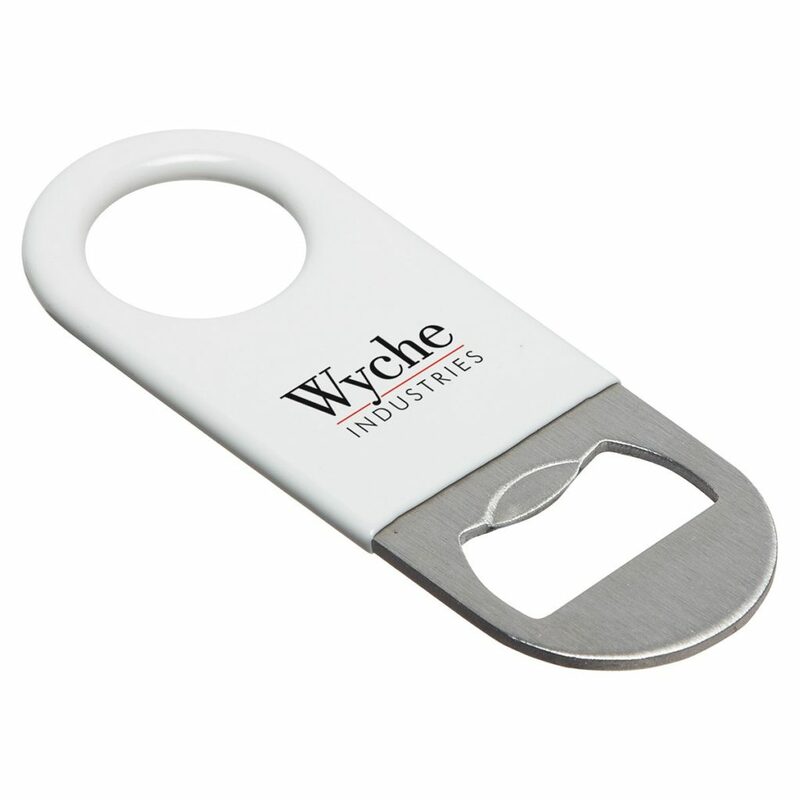 When the majority of your cliental is 21 or older, bottle openers are always a great swag gift. You can rest assured that this product will be used. If it’s magnetic people will place it on the fridge door and everyone in the house, including visitors, will be exposed to your brand. A microfiber cleaning cloth is a great swag gift item because a majority (61%) of our population wears glasses and even those who don’t most likely own sunglasses. A lot of people find themselves using their shirt or a random cloth to clean their glasses. You can help your customers out with an easy, better way to clean them. This means this product has little chance at getting thrown away and a better use to your money. The “No Straws” movement is huge today. People are seeing videos all over social media of plastic straws in the ocean, getting stuck in turtles’ noses, or piling up in landfills. 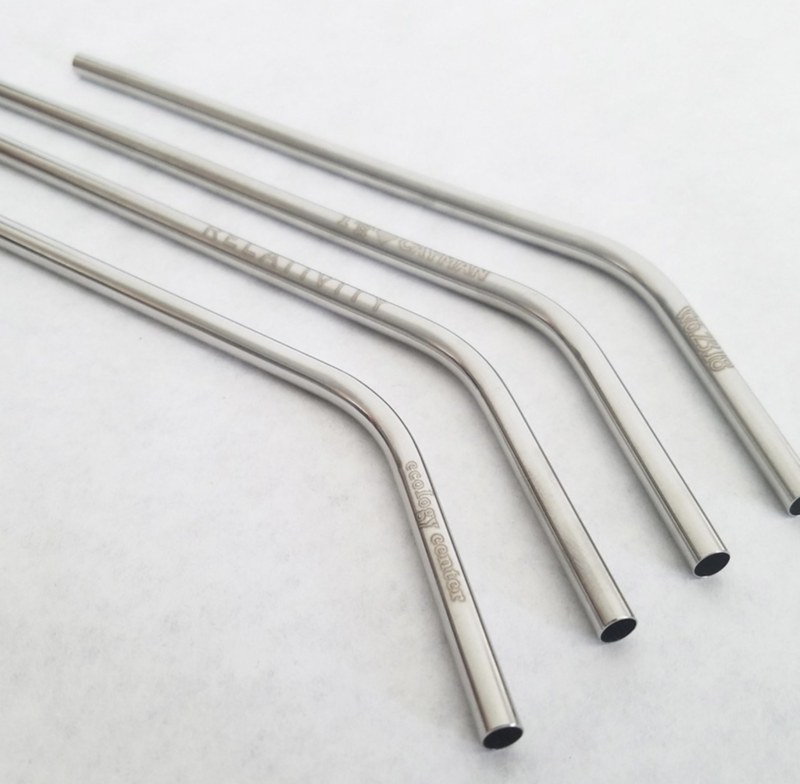 Tons of restaurants have stopped giving out straws unless asked for. This is a perfect brand merchandise item because people won’t care if your logo or brand is stamped across the entire straw. They just want something convenient to sip out of that they don’t have to feel guilty about. 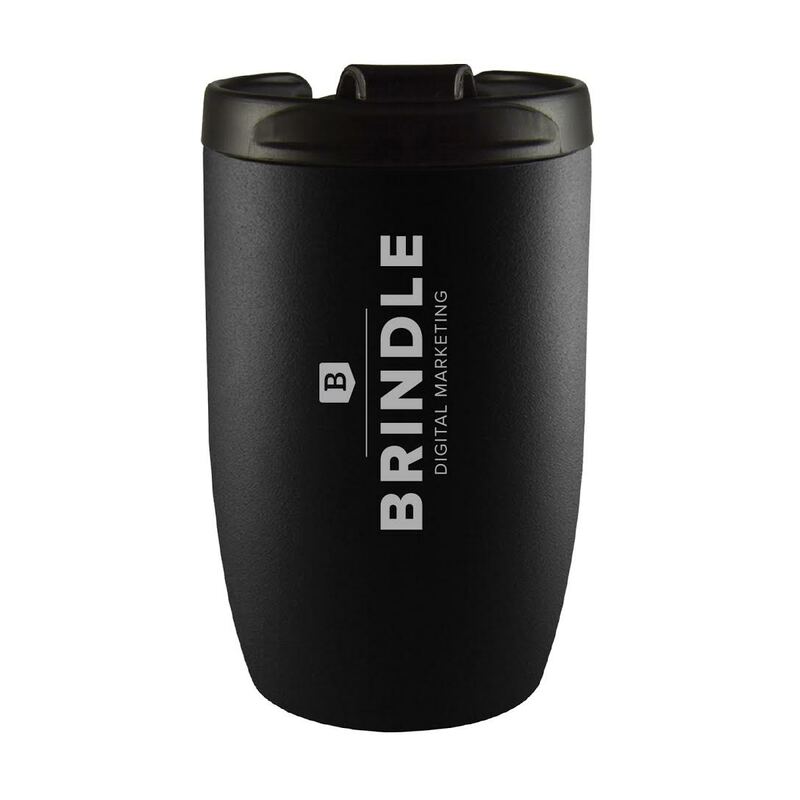 Enough with the inexpensive water bottles or traditional coffee mugs – if you’re anything like us, our cabinets can’t hold another mis-matched coffee mug. But these…these are different. Stainless steel, laser-engraved, and a notch above the rest. Plus, they fit under your Keurig. Oh, and hold coffee – that’s an automatic win if you ask us. 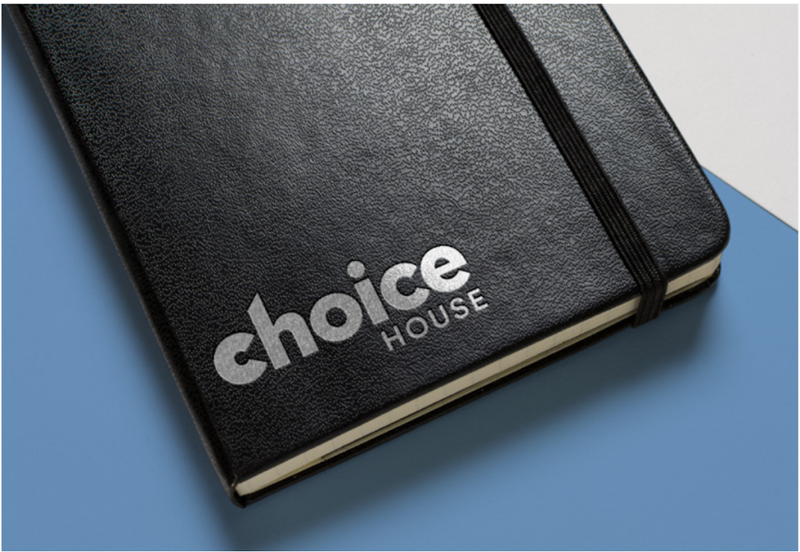 Whether you decide to give these out to employees or customers, these high-quality leather journals are loved by everyone! These swag items are in demand, stylish and out of the ordinary. Keep them in mind next time you’re giving out merchandise and you won’t have to worry about them going to waste. Social Media Profiles for Businesses Both Big and Small: A Must. Chatbots: is a robot right for your business? Internet Listing Services: Worth the hidden costs? Multifamily Marketing: What makes a good apartment property website?